When you are purchasing a leasehold property, there are a number of additional issues over and above the purchase of a freehold to deal with to make sure that the property is satisfactorily transferred to you. One of the documents that should be reviewed by your solicitor is the Lease. This document regulates your relationship with the landlord and the other leaseholders and will set out your rights and obligations in respect of the property. For example, it will detail the service charge that you and other leasehold owners will have to contribute towards. At Buss Murton Law, we will ensure that you have all the necessary rights to fully use the property as well as checking that the restrictions and obligations that are imposed are not too onerous. We will also check that the remaining term of the Lease is sufficient for you and your lender (if any). The landlord will also have obligations under the Lease and in the majority of cases a management company will be instructed to ensure these are complied with. Your solicitor will therefore need to raise some enquiries with the management company to check that these obligations have been complied with. The management company will also deal with the collection of the service charge that is paid by all leaseholders and we will ensure that the seller’s account is fully paid up before you take on this responsibility. One of the enquiries that will be raised with the management company relates to the need for a Deed of Covenant. This is a document which you may be required to enter into by the landlord as it will transfer the obligations contained in the Lease directly to you. There is normally a fee which the management company will charge you for this document and we will make sure that it is drafted correctly to ensure there are no problems encountered between you and your landlord post completion. It is becoming increasingly common for a leasehold property to come with an interest in the freehold title so that, in effect, all of the leaseholders are also the landlord. If this is the case for your purchase, we will ensure that your interest in the title is correctly registered and will also confirm how the leaseholders manage the functions and responsibilities of the landlord. This is important as in some cases this is done on an informal basis by the leaseholders, which could cause problems if there is no mechanism to resolve disputes. 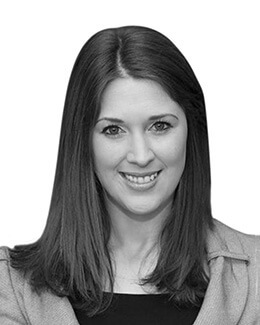 Kerry is an Associate Chartered Legal Executive in the Property and Private Client departments. 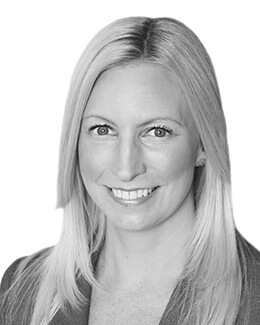 After obtaining a First Class BA degree in Politics from Southbank University in 1993, Kerry went on to study Law and qualified as a Fellow in 2004 whilst working at a firm in Chancery Lane, London, specialising in property matters. Kerry became a Partner in 2017. Kerry has many years experience advising in all areas of residential property work including freehold and leasehold property, unregistered land, equity release advice, new-build developments, shared ownership, declarations of trust, powers of attorney, transfers of equity, sales of land, auction properties, leasehold enfranchisement and the Help to Buy scheme. 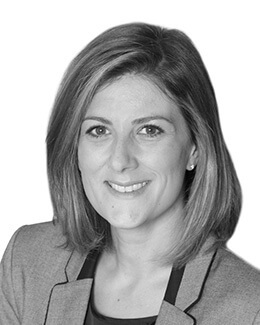 She has extensive experience in dealing with high value transactions and the accompanying complexities of dealing with listed buildings together with associated land. Kerry also advises on all areas of Private Client work including Wills, Probate and Lasting Powers of Attorney, as well as post death Deeds of Variation in relation to Inheritance and Capital Gains Tax. Solar Panels: Will They Have a Positive or Negative Impact on Your Property? Graham joined Buss Murton in December 2003 having previously practised in Bromley and Dartford. 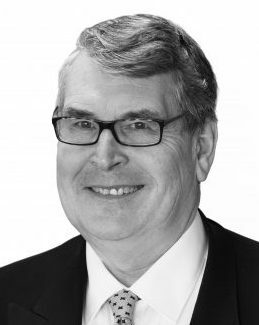 Graham qualified in 1980 and has since the early 1990s specialised in non-contentious Private Client work in particular estate administration, the drafting of Wills, the administration of the affairs of the elderly and contested and non-contested applications to the Court of Protection on behalf of those incapable of dealing with their own affairs. Graham is a Partner in the firm and having spent 5 years at the Tunbridge Wells office, he then headed up the Cranbrook office and Private Client team there. Earlier this year he took on the role of managing the Dartford office. Graham now specialises in Private Client work as well as residential property matters. Graham is Treasurer and occasional player for Meopham Cricket Club, one of the oldest Cricket Clubs in Kent. He is also a member of Dartford Football Club’s Business Club. 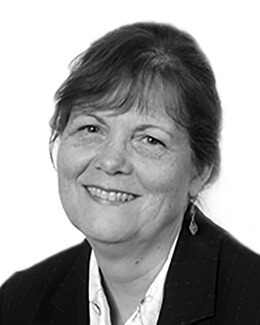 Corinne has been with Buss Murton since 1977 and has many years experience of all types of property work acting for a variety of personal and commercial clients across a wide geographical area. Corinne typically handles residential and commercial property conveyancing, as well as financing both residential and commercial property. She has also acted for house builders in the acquisition of land for development and its eventual disposal as completed units. She has acted for commercial landlords and tenants in respect of leases of offices, retail, industrial units and land. 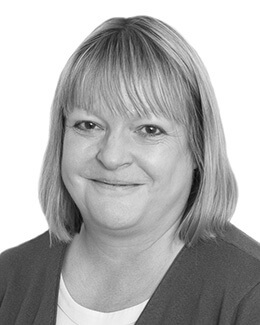 Sharon is part of the Property Team at Buss Murton’s East Grinstead Office. Sharon worked as a Legal Assistant for 25 years after which she pursued a career as a Licensed Conveyancer qualifying in March 2011 and passing her conveyancing module with merit. Sharon deals with all residential conveyancing matters including a large amount of Park Home sales and purchases, Freehold and Leasehold sales and purchases, equity release and re-mortgages. 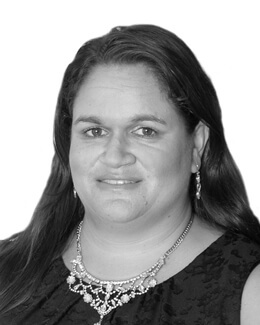 She is keen to ensure that clients receive an efficient and friendly service at all times. 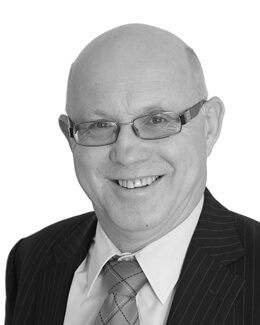 Stephen has over 40 years’ experience in conveyancing having started his career at the age of 17. He has run branch offices for various firms over the years and has worked in North Kent and Essex and Medway for over 25 years so has an extensive local knowledge. He is used to dealing with all types of clients from the corporate to first time buyers. His experience includes first time purchases, shared ownership, Right to Buy, sales and purchases, leasehold extensions as well as shop leases. His approachability, caring manner and understanding means that he fully appreciates the worries and needs of the clients. Away from the office, he is a keen semi-professional musician and plays saxophone and flute with various bands and treats this with the same dedication, professionalism and seriousness as his work. 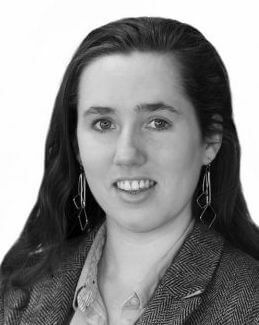 Charlotte is a paralegal working in the Residential Property department at Cranbrook. She joined the firm in October 2017 after obtaining her Graduate Diploma in Law from BPP Law School in London. Prior to this, Charlotte attended Goldsmiths University of London where she studied for a BA English and History degree. Claire started her legal career with an LLB(Hons) from the London School of Economics after which she trained as a barrister and was called to the Bar in 1989 and joined Buss Murton in 2014. She retrained as a Solicitor in Cambridge subsequently returning to her original home in Kent where she has worked for practices in Kent, Sussex and the City of London. 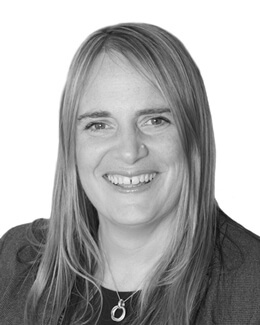 Claire specialises in residential property work but also undertakes some non-contentious private client work, particularly the administration of estates.